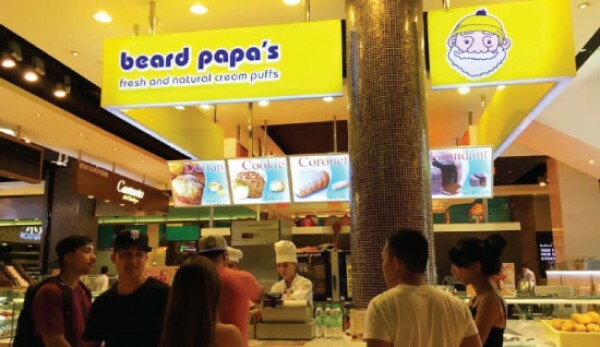 Beard Papa premium cream puffs are poised to be the king of all cream puffs. Beard Papa has been a household name since 1999 when Yuji Hirota opened the first Beard Papa store in Osaka, Japan pumping out this unique cream puff to happy people. The title of the "World's Best Cream Puffs" was certainly not given in vain. Treat yourself to a crisp and creamy cream puff today!